Now that all of the top cryptocurrencies are going in the red, it will be interesting to see how the altcoin markets respond. So far, there is a sea of red to content with, and Bytecoin is getting hammered all across the board. That is not completely surprising, as the cryptocurrency community has always been divided as far as this project is concerned. These are not fun times to be a Bytecoin holder, by the look of things. An ongoing battering across the market has become apparent over the past few hours. Although steep downtrends are nothing new in this volatile industry, it seems a lot of people are panicking to sell their BCN before they lose access to one of the biggest liquidity sources. To put this in perspective, Bytecoin has lost 25% in value in both the USD and BTC department. This is despite a healthy trading volume of $10.7m, even though it is rather clear holders are dumping their coins on Binance right now. iI seems most of them are intent on doing so prior to the exchange delisting this currency, alongside a few other assets which are not in the company’s best interest. Binance, the world’s largest cryptocurrency exchange by overall trading volume, has confirmed it will remove BCN from its platform. Other coins to be delisted include Iconomy, Triggers, and ChatCoin. 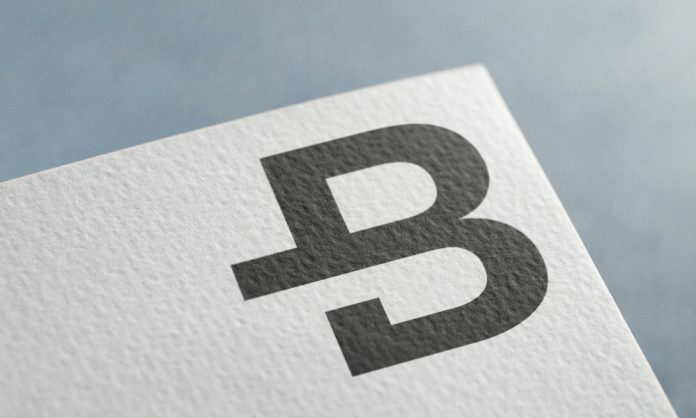 For BCN, this has an immediate impact on the Bytecoin price. It is the catalyst for this ongoing market onslaught, and the real panic selling might not have kicked in just yet either. At the same time, the removal from Binance will prove how strong the BCN community really is. Those who only care about the Bytecoin price for quick profits will be sorely disappointed, whereas the rest will try to come out stronger because of this setback. It will be a very interesting time for this particular altcoin, although the future remains rather unclear. #Bytecoin #BCN people need to stop spreading FUD. There are other reputable exchanges. We will survive without Binance like we did 5 months ago. There are also those who tend to gloat when things go awry for Bytecoin. The tweet below can be interpreted as such, albeit it also highlights an inherent problem in the cryptocurrency world. A lot of people see the lower Bytecoin price and try to stock up on this altcoin to sell it for a profit on Binance. It seems unlikely they will do so prior to the delisting going into effect. It will be interesting to see if the Bytecoin price can bounce back after this debacle is over. Binance represents 62% of the current BCN trading volume. Losing that market can cripple the altcoin permanently, as it would mean either Poloniex or HitBTC will become its biggest trading platform. A very worrisome situation, although adversity is a part of the cryptocurrency lifestyle at all times.